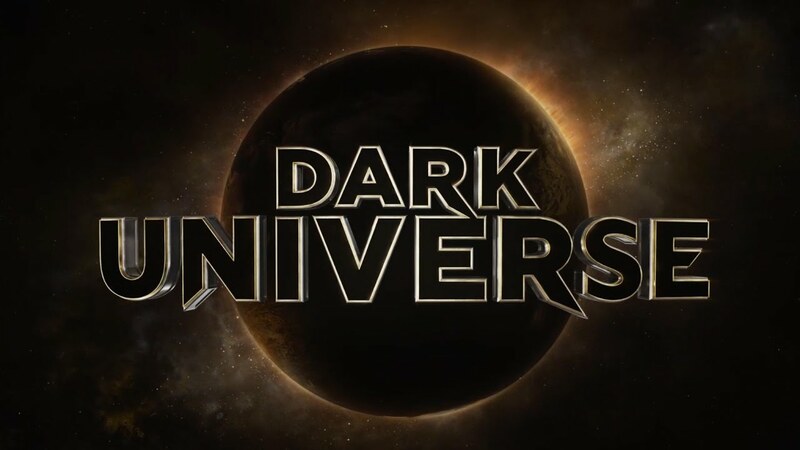 It was long in the offing, but a few weeks back Universal Pictures officially unveiled the Dark Universe, series of inter-connected movie featuring the classic Universal monsters, like Dracula, Frankenstein, and The Wolfman. With the shared universe set to kick off with the upcoming The Mummy, the studio have already got the ball rolling on future instalments, with Johnny Depp and Javier Bardem signed on as The Invisible Man and Frankenstein’s Monster respectively, and Dwayne Johnson eyed as The Wolfman. But they may have hit a snag, with The Hollywood Reporter revealing that Warner Bros. are ‘mulling' legal action over the name, having already made plans for their own Dark Universe. This banner encompasses an upcoming line of comic books and the long in development Dark Universe movie, featuring a Justice League made up of various supernatural heroes, based on the Justice League Dark comic. Warner Bros.’ Dark Universe has been around since 2012, when Guillermo Del toro first came on board to adapt Justice League Dark for the big screen, but has been stuck in something of a development hell since then. Del Toro walked away from the project in 2015, and his replacement, Doug Liman, also vacated the director’s chair last month. So, things haven’t been going well for the project, and you better believe Universal announcing their own Dark Universe rubbed Warner’s up the wrong way. We don’t know how much of a legal case they have against the rival studio, but considering how much effort they have put into getting the Dark Universe out into the public eye, this isn’t ideal for Universal either. While it is extremely unlikely this will kill the new shared universe, if Warner Bros. go forward and actually win the case, it will probably lead to a name change which is pretty problematic, especially this early in it’s life cycle when you want to cement it in audiences minds.